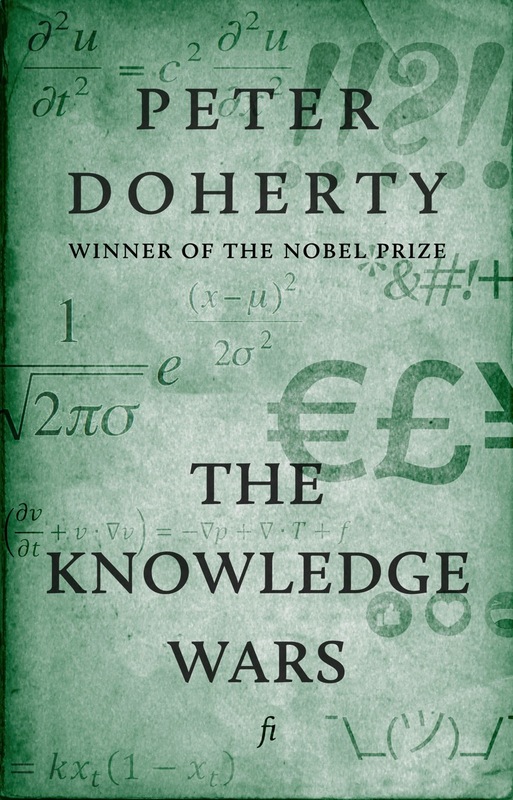 We’re thrilled to publish Peter Doherty’s The Knowledge Wars internationally for the first time. Peter was joint winner of the Nobel Prize in Physiology or Medicine in 1996 for his work on the immune system and was named Australian of the Year in 1997. The Knowledge Wars is his appeal for evidence and reason in a world where my ignorance is just as good as your knowledge and where research is overwhelmed by vested interests and magical thinking. It’s e=mc² vs ¯\_(ツ)_/¯. The Knowledge Wars traces a path through these battles and finds a way forward—encouraging an open mind but testing every claim. It’s now available outside Australia and New Zealand as a DRM-free e-book from the Kindle Store, the iBookstore, the Kobo store and affiliates and direct from the Ligature Bookshop. Don’t go into the comments section without it.